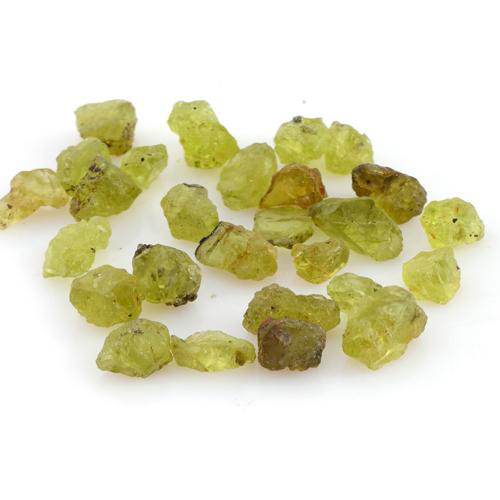 Also referred to as Chinese peridot Hebei peridot glows a distinctive deep chartreuse or olive with golden undertones. 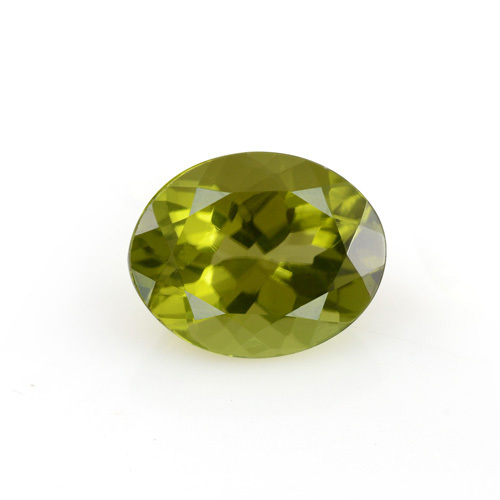 Hebei peridot can be a real task for gemcutters because its uneven crystals are fairly easy to break. To work around this challenge gemcutters shape the stone based on its crystal structure producing round emerald and antique or oval-shaped cuts. Gems with heavy inclusions are better viewed as cabochons. • Peridot is used to balance and stimulate energy and assists in rebirth and renewal. • It is believed to grow abundance and prosperity and help find lost objects. • Peridot is for lovers. It enhances harmony in relationships especially marriage lessening anger and jealousy and increasing patience. exhaustion and lethargy. • This gem is associated with springtime and ancient civilizations believed it to be a gift from Mother Nature. • Crystal healers use peridot to sooth irritation of the kidneys bladder stomach gall bladder and liver and believe it aids in digestion. • If you dream of peridot watch out. It signifies that you should be cautious in the immediate future. •A pallasite meteorite containing peridot crystals was auctioned in April 2008 for $3 million dollars. Peridot deposits can be found in Pakistan Myanmar the United States parts of Africa and Australia. While most sources of peridot boast rich reserves this is not the case with Chinese mines. 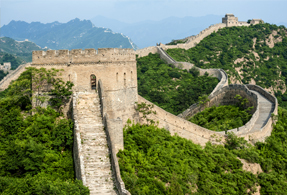 Only 15 to 20 percent of China's total harvest is gem quality. 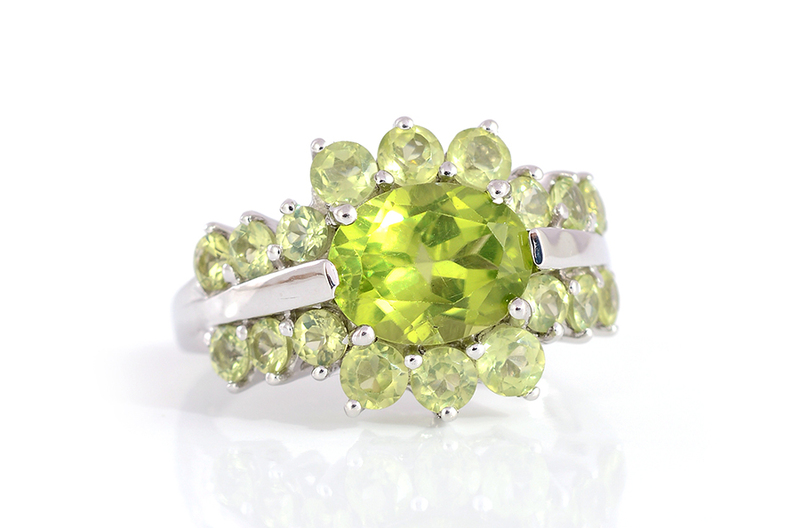 Premium Chinese peridot makes up less than two percent of the global peridot supply making this a fairly rare variety. The Zhangjiakou mine in the Hebei province of China faces many challenges. Severe rains and subzero temperatures limit peridot mining to only the months of April May and June. 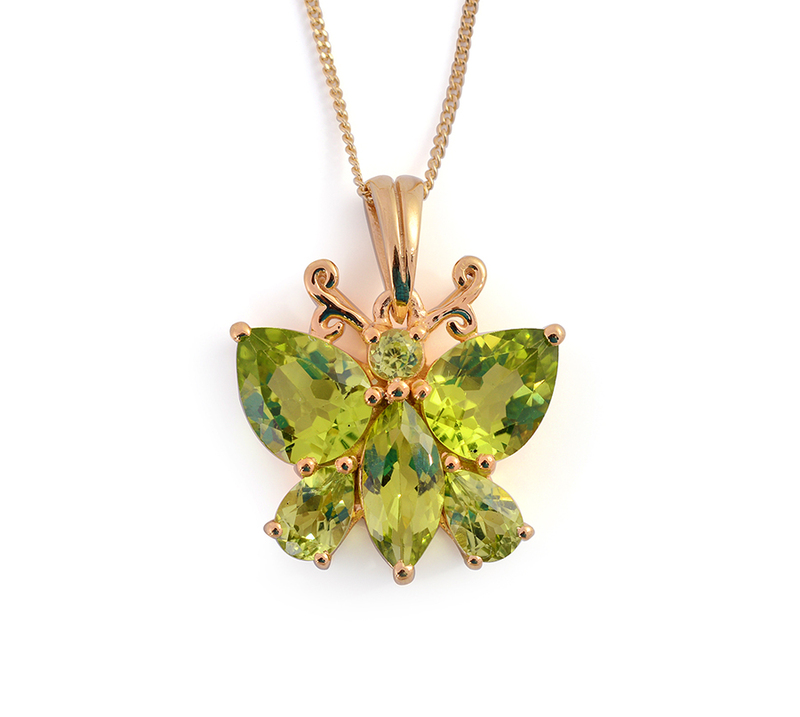 Shop LC is pleased to be able to offer premium Hebei Chinese peridot gemstone to our customers at a low everyday value. Ranks 6.5 to 7 on the Mohs hardness scale. Colors include light yellow-green chartreuse bottle green deep olive brownish green and emerald green. Member of the peridot family. Also known as chrysolith precious olivine fayalite forsterite. Associated with the zodiac signs Leo Libra and Cancer. Traditional gift for 16th anniversary.